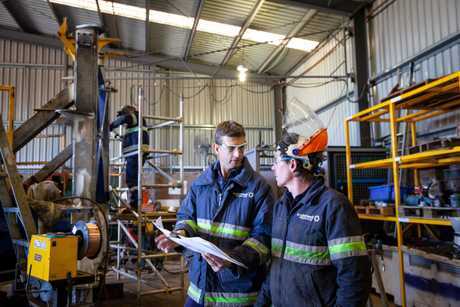 WITH a strong track record of developing innovative solutions that increase safety, efficiency and operational sustainability, local company Easternwell is at it again, building Australia's newest well servicing rig in Toowoomba. Having built 16 new rigs in the last 10 years, Easternwell's newest project will leverage the company's in-field experience as a rig contractor and its locally-based engineering and workshop capabilities, to deliver a new and improved rig as part of its five-year contract to provide 11 well servicing rigs and associated services to Shell QGC's Surat Basin operations. Over the years, Easternwell has designed and built a range of rigs for Australia's oil and gas market including CSG drilling rigs, well servicing rigs for oil and gas operations and more recently, the Advantage Light Rig (ALR), a smaller, factory-style workover rig specifically suited to CSG work scopes. After thousands of hours of operational experience in Australian conditions, Easternwell has developed new technology to further improve the delivery of their essential services. Australia's newest well servicing rig is underway at Easternwell's workshop in Toowoomba and will commence work in the Surat Basin in mid-2019. "Our people are committed to building and operating the safest and most efficient rigs in the world," Easternwell General Manager Kyle Koziol said. "To date, we've invested more than $186 million in developing new rig technology specifically suited to the Australian oil and gas industry. 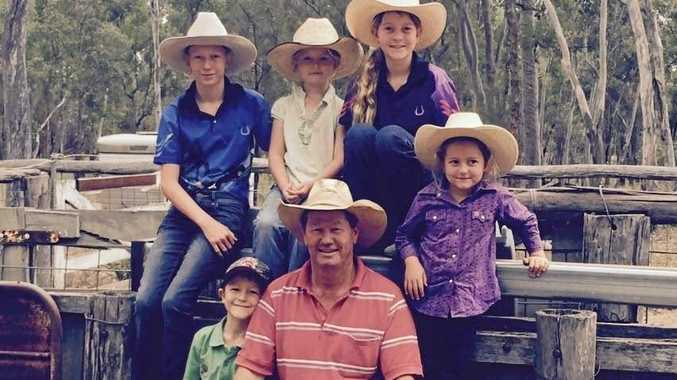 "All Easternwell-built rigs are Australian-made using local suppliers certified to Australian Standards to ensure the quality and durability of our products for tough Australian conditions." Easternwell, a subsidiary of global service provider Broadspectrum, is planning to increase its local workforce by 20 per cent and local procurement by nine per cent to achieve outcomes set out in the contract with Shell QGC.